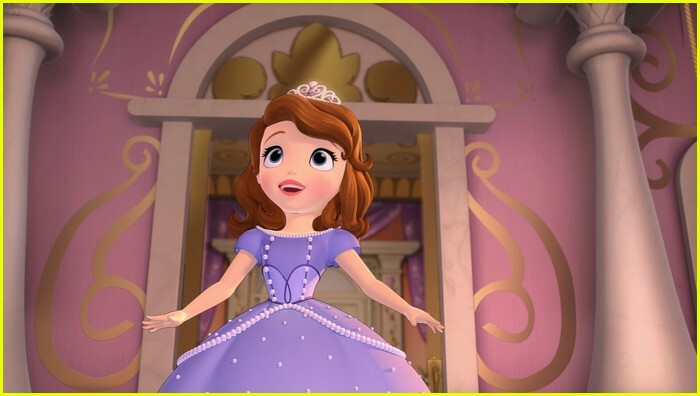 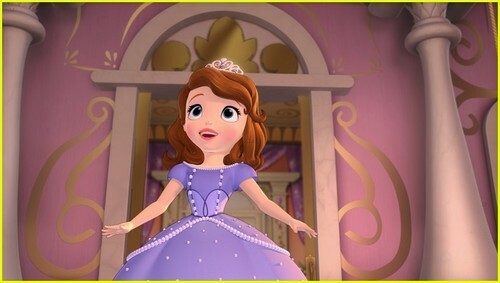 New pictures. . Wallpaper and background images in the Sofia die Erste - Auf einmal Prinzessin club tagged: sofia first the disney princess.